Matthews Wall Anchor & Waterproofing has been performing commercial foundation repair in Pennsylvania for over 30 years. 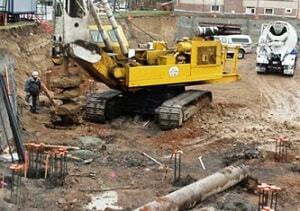 We also serve West Virginia and Ohio for commercial foundation repair. 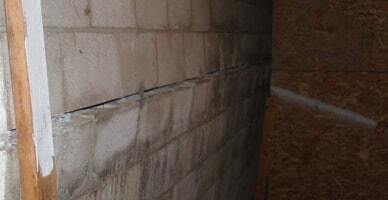 Foundation problems in Ohio and West Virginia are very common due to many reasons. Expansive soils – The soil in Ohio and West Virginia is expansive soil which means that as the soil gets wet, it will heave and when it is dry, it will shrink. This shifting of the soil causes the foundation above it to also shift and settle. 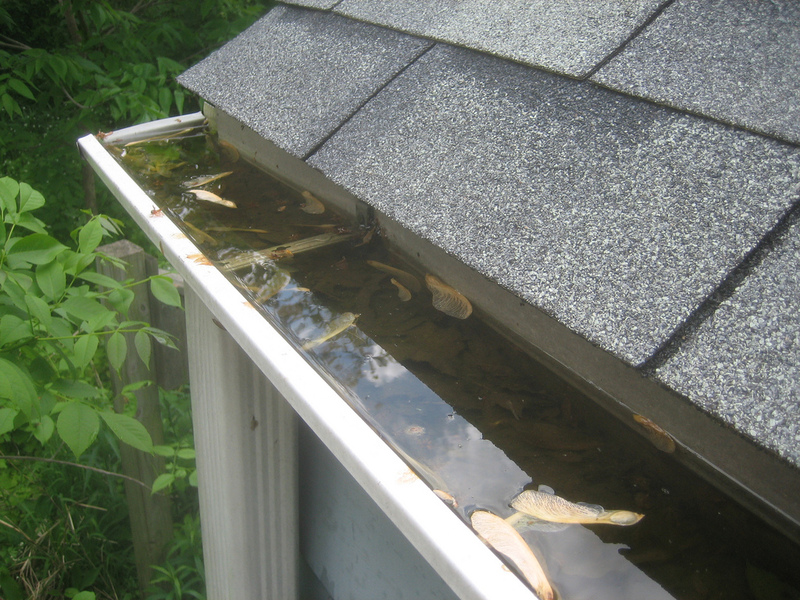 Inadequate drainage – If the property doesn’t have adequate drainage away from the building, it will have foundation issues. 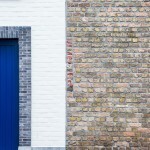 Plumbing leaks – Water that leaks from pipes beneath the foundation will cause serious damage to the foundation. Poor ground preparation – If the ground soil is not properly compacted beneath the foundation will cause foundation problems. 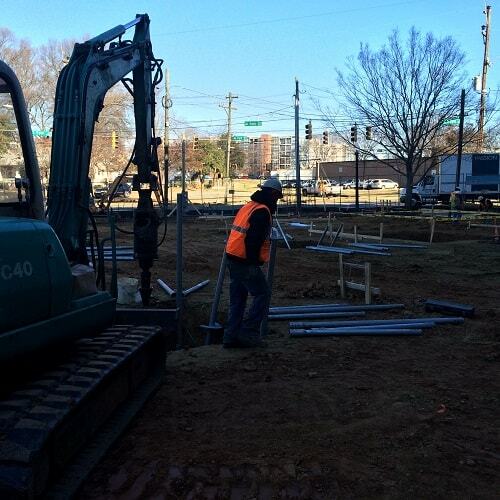 Poor building site preparation – The soil needs to be stabilized before a structure is built. Without proper stabilization, the soil will shift and move below the foundation. 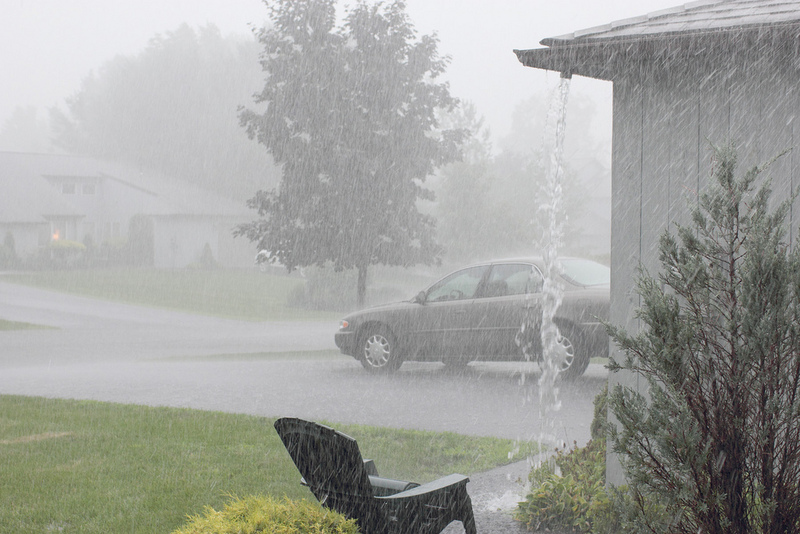 Evaporation – Excessive drought will cause the soil to pull away from the foundation. 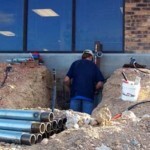 If you notice any of these signs of foundation failure, it is important to have a professional come and inspect your commercial business or residence to see if you are in need of foundation repair. Matthews Wall Anchor & Waterproofing will give you a free inspection and offer the best solution for your foundation repair. 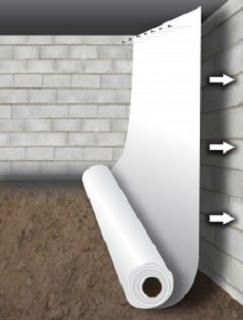 Matthews Wall Anchor & Waterproofing has many products and solutions for foundation repair in West Virginia and Ohio. 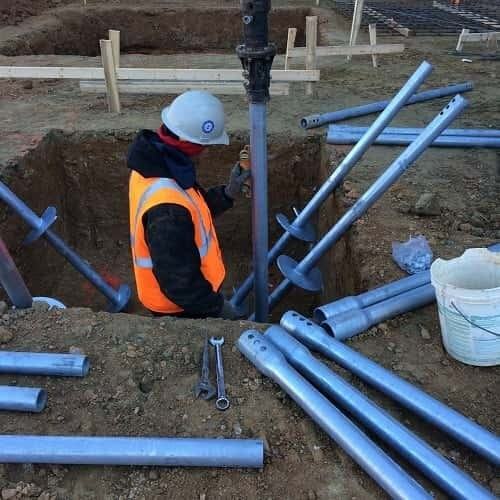 We use underpinning products such as steel push piers and helical piers that are driven deep into the soil through the unstable soil layers until they reach a more solid soil layer. After each pier is load tested, the entire weight of the structure is lifted onto the piers to lift and stabilize the foundation. For bowing or leaning walls, we use helical tiebacks and plate anchors to pull the wall back to its original level. These helical tiebacks and plate anchors also strengthen the wall so that the wall won’t bend or bow in the future. 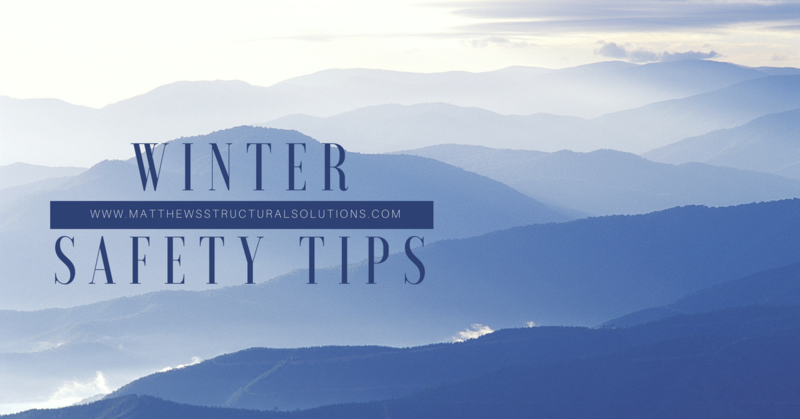 Plate anchors and helical tiebacks consist of an inside wall plate, an outside wall plate, an outside anchor, and a high strength rod tying them together. All of the products we use for commercial foundation repair in West Virginia and Ohio are manufactured by Earth Contact Products (ECP), the leader in foundation repair and basement waterproofing products in the industry. You know you are getting the best when you use Matthews Wall Anchor & Waterproofing and the American-made products from ECP. With over 30 years of experience and a team of highly trained employees, Matthews Wall Anchor & Waterproofing will deliver the best service and foundation repair solutions for your commercial and residential foundation repair in West Virginia and Ohio. The sooner the foundation repair is done, the better. When the foundation is weakened, the entire structure will become damaged. Don’t wait, contact Matthews Wall Anchor & Waterproofing today! 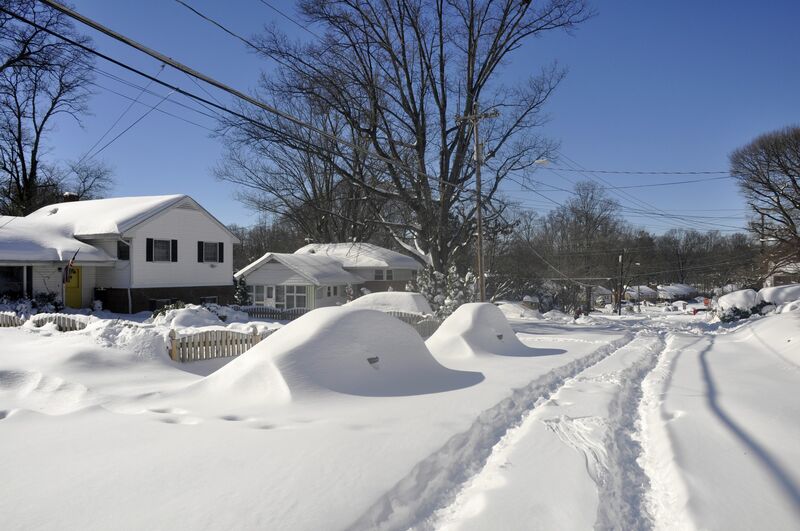 « Will a Dehumidifier Help in Winter in Pennsylvania?